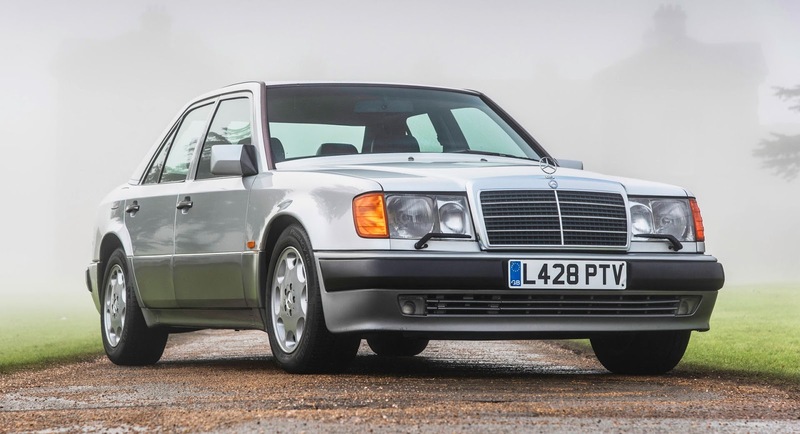 Back when the Mercedes S-Class didn't feature any V12 units, let alone AMG power, the 560 SEL was the top dog in the range. 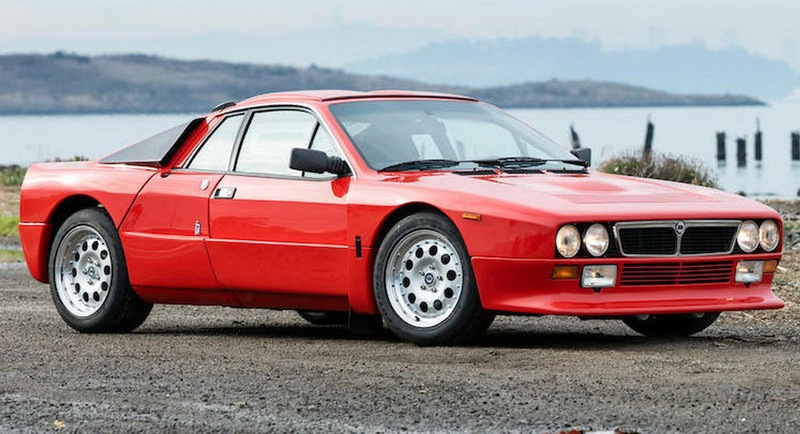 We certainly love any good homologation special, but when a Lancia 037 Stradale shows up in our radar, we can’t help but feel a little weak at the knees. 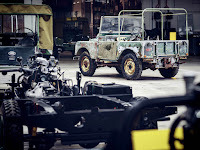 Land Rover is at a vital crossroads in its history. 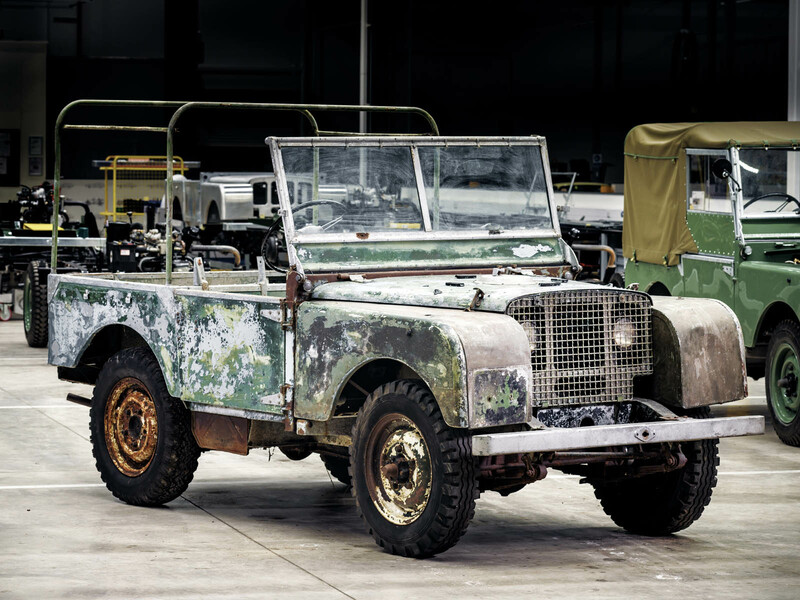 Not only is it celebrating its 70th anniversary this year, but its core model – the legendary Defender – has been discontinued ahead of the introduction of an completely new model. 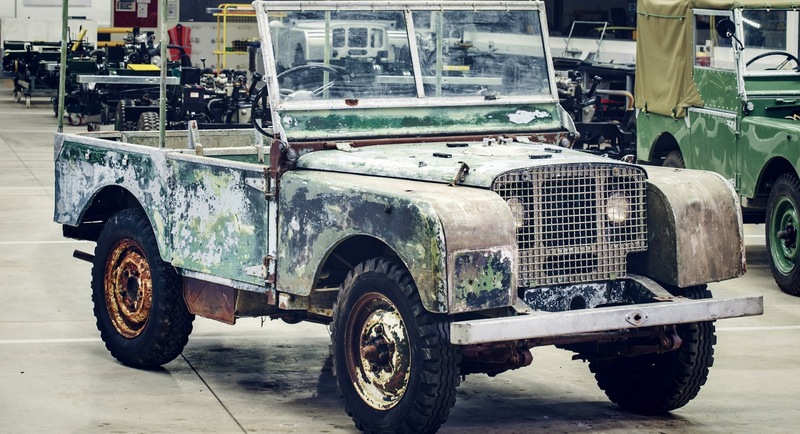 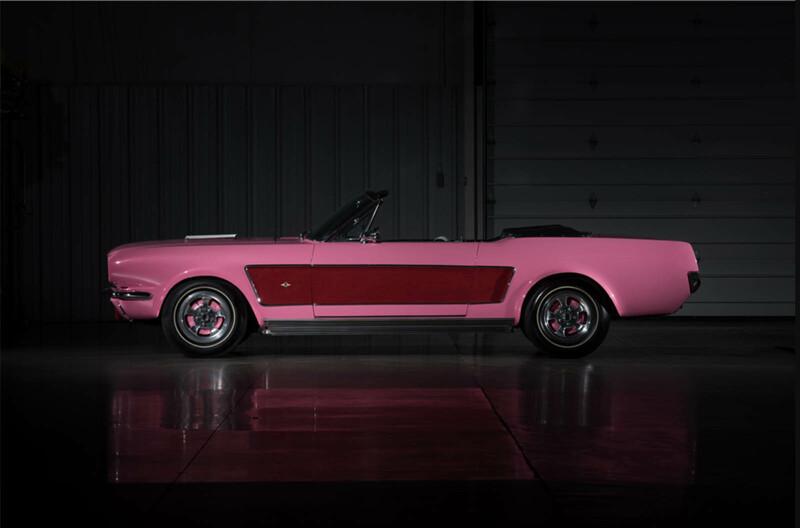 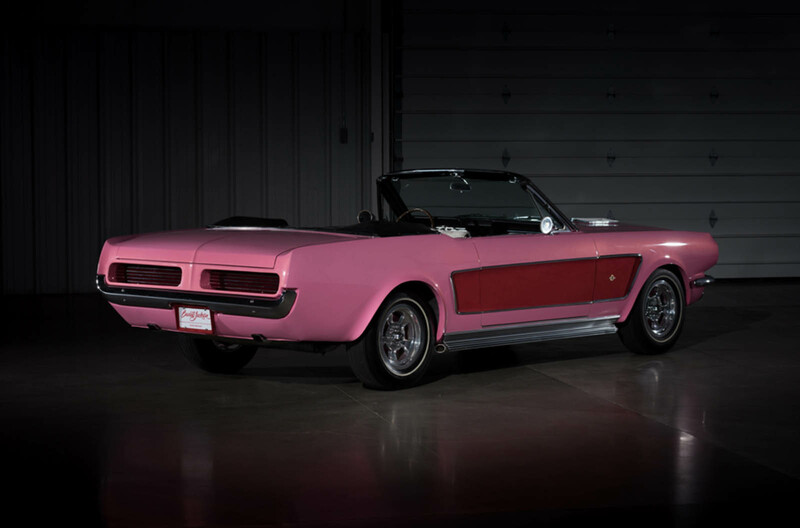 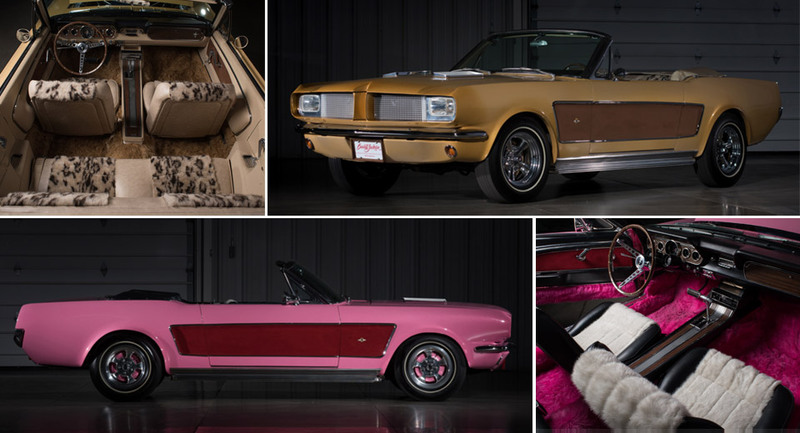 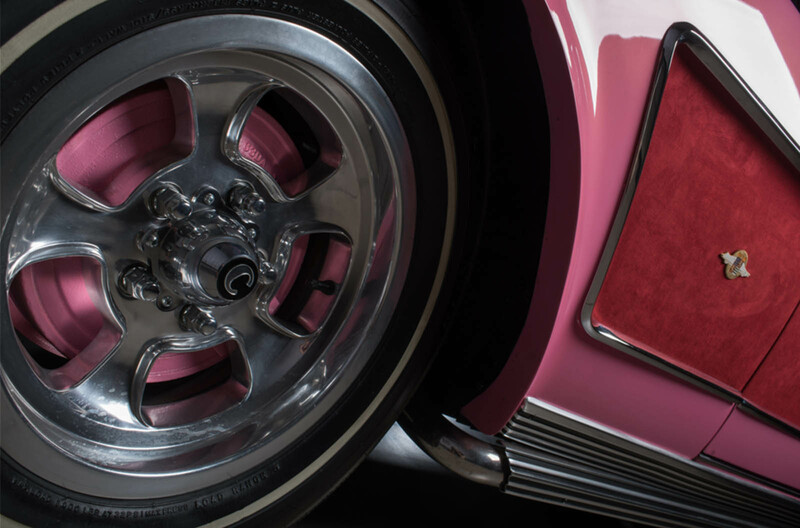 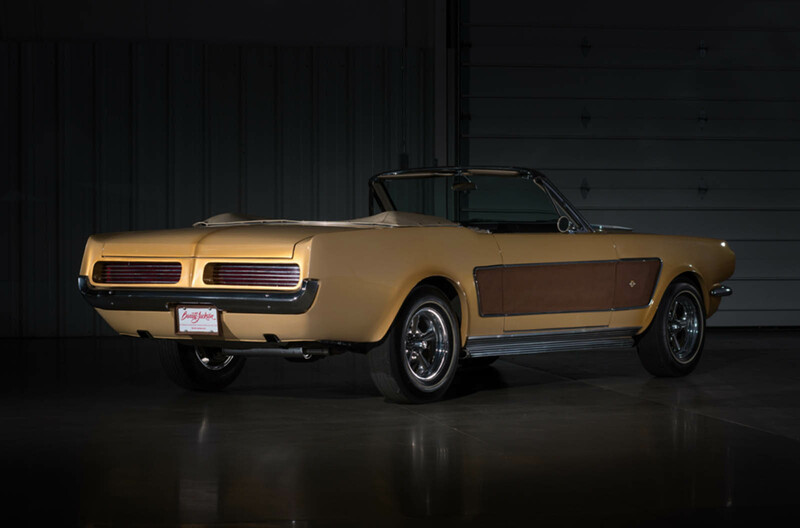 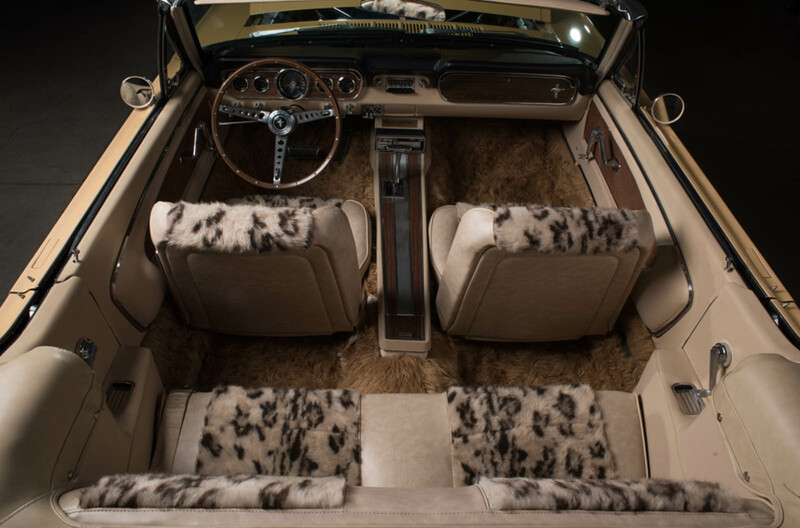 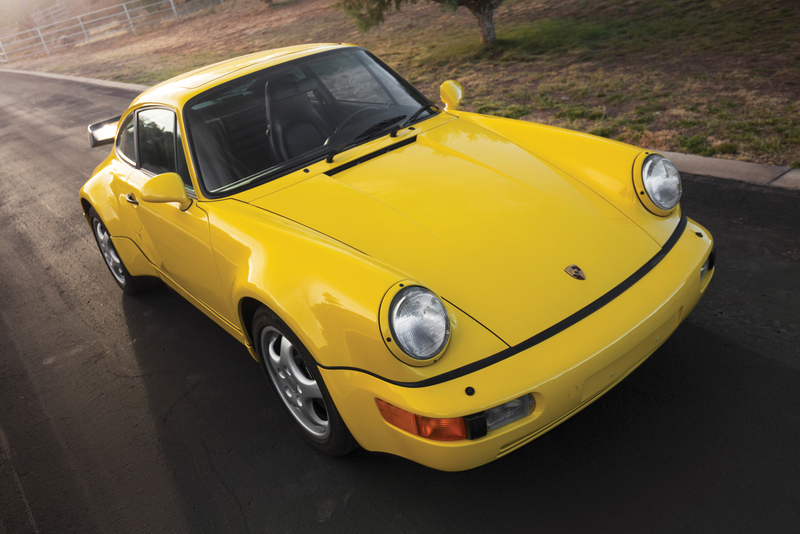 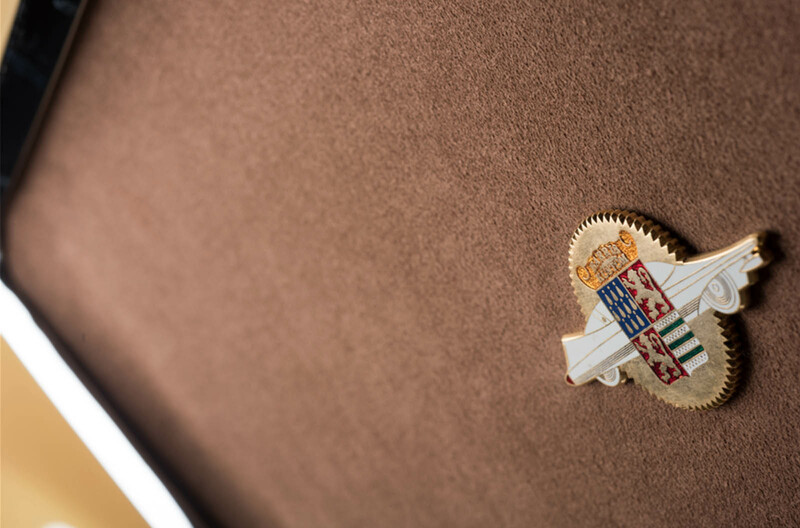 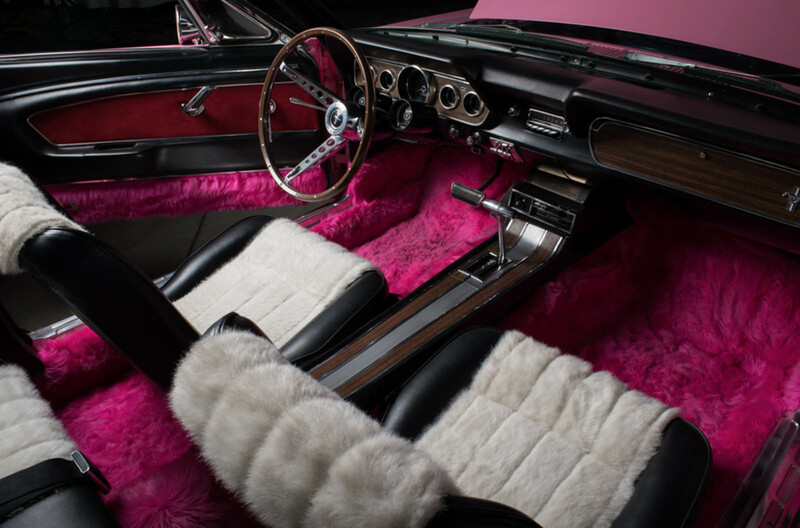 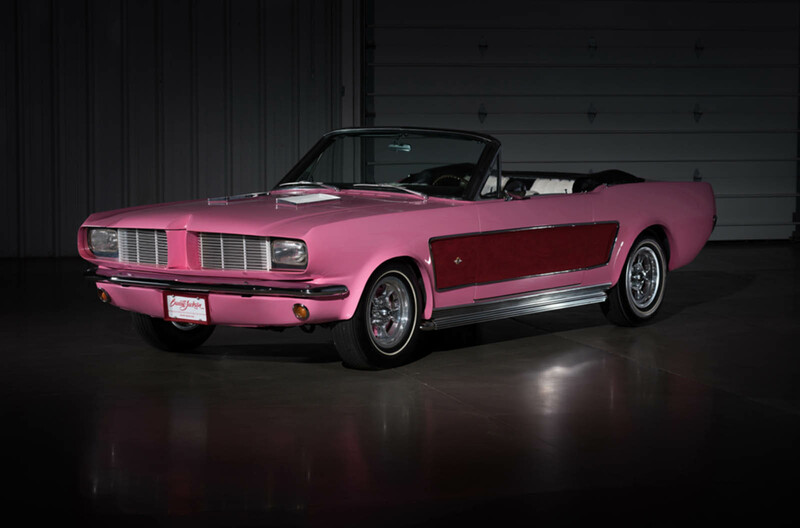 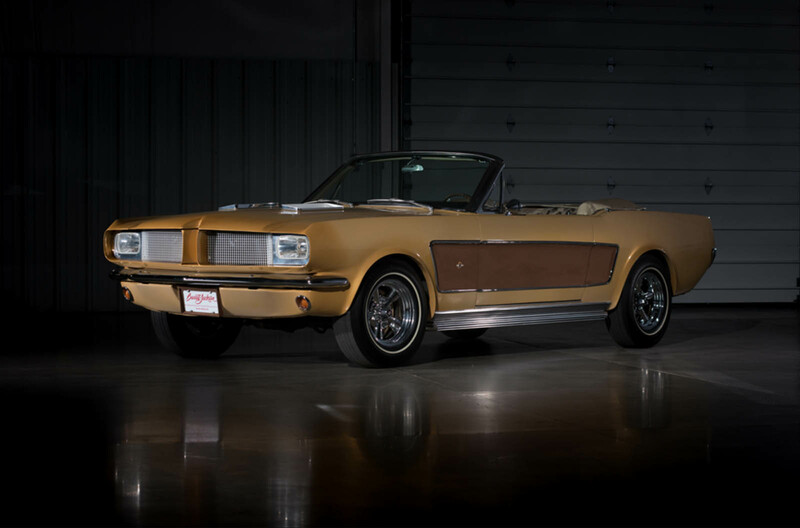 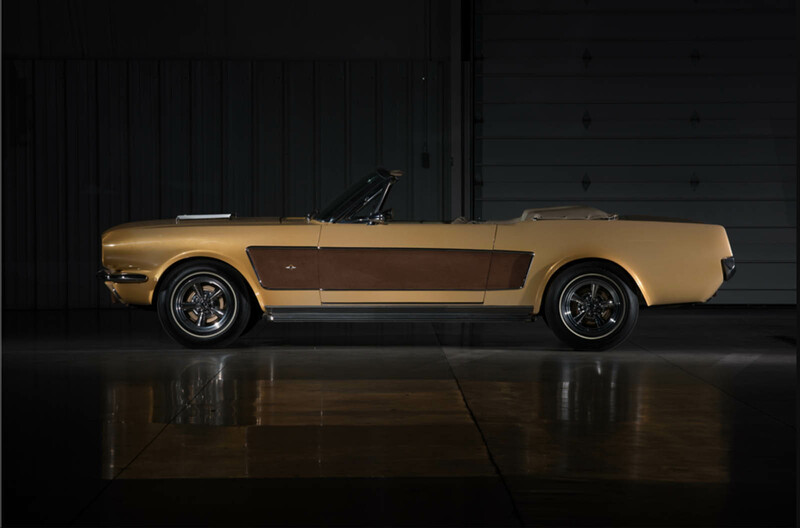 Sounds like a good time to us to look back and reflect on how far it’s come, and that’s just what it’s doing with the restoration of this vital early prototype. 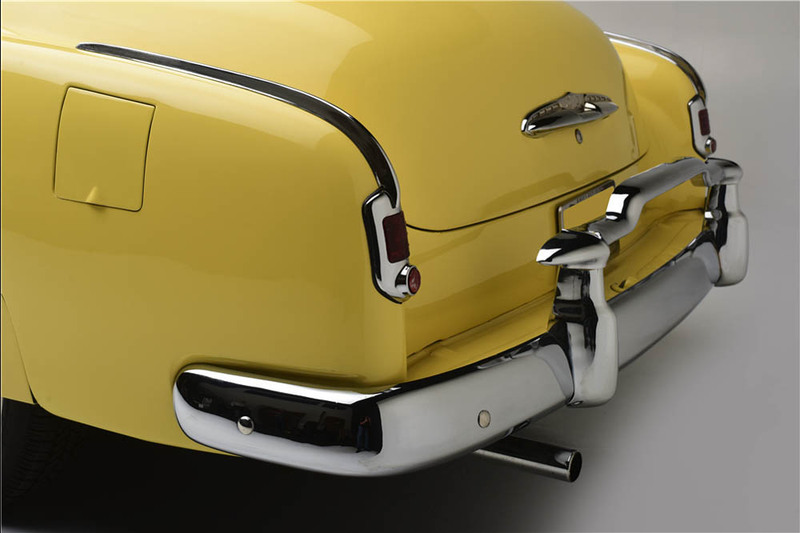 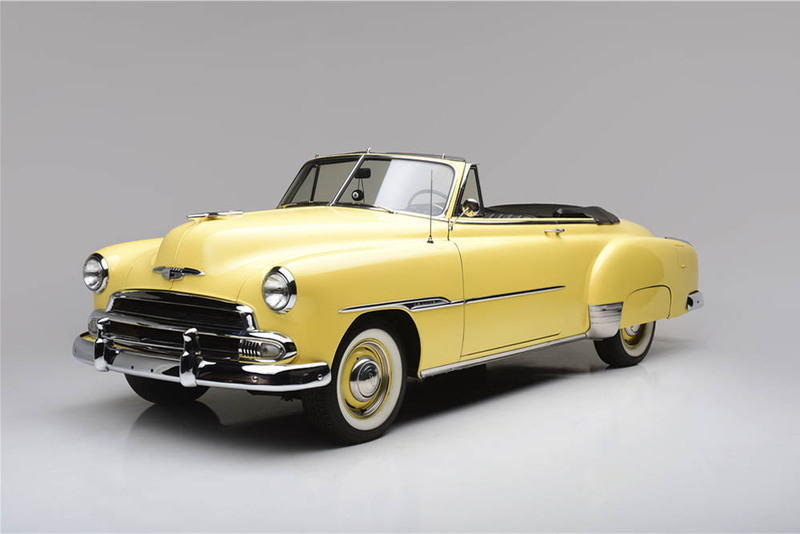 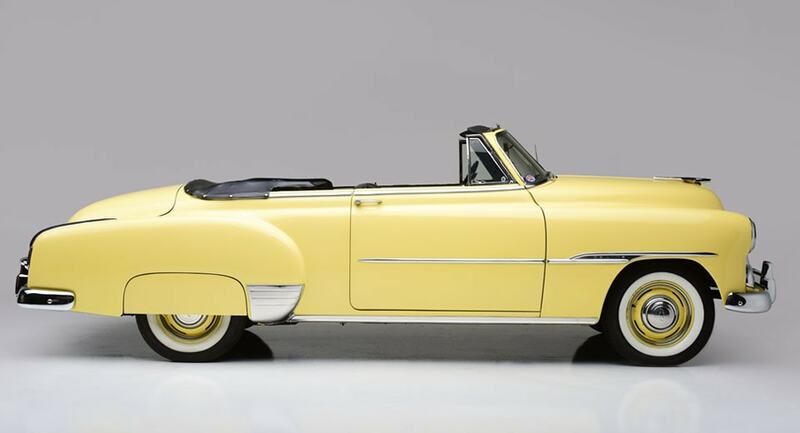 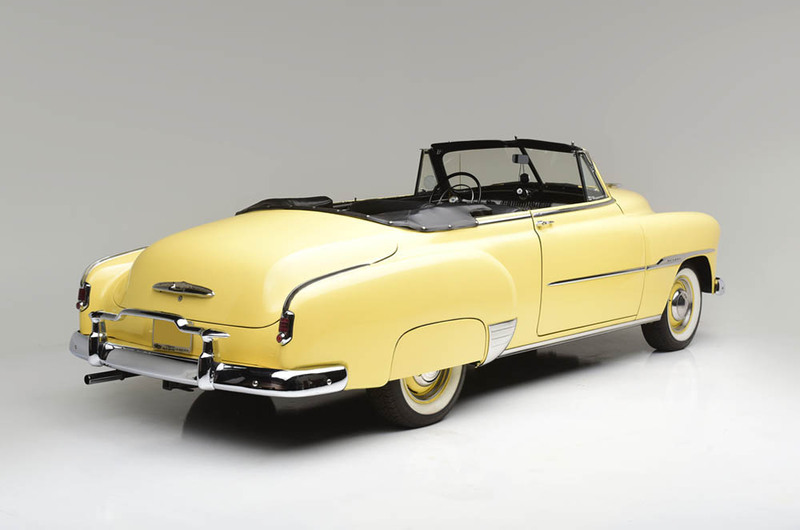 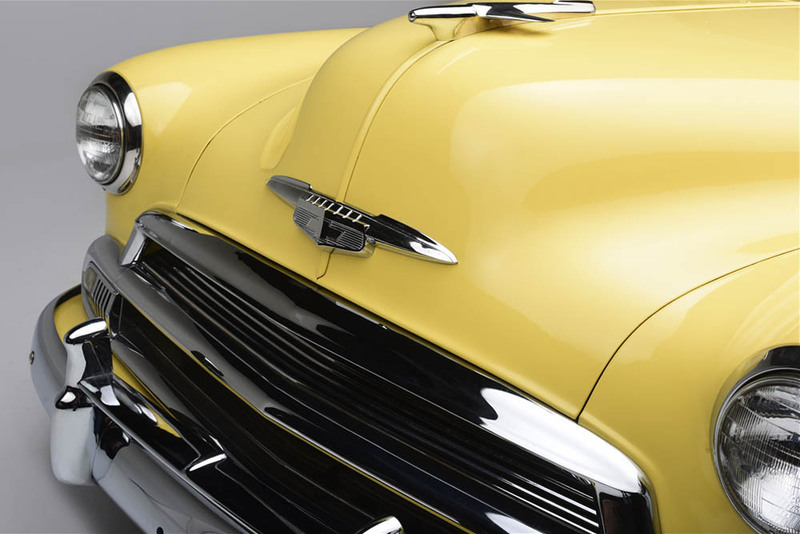 One of 48 pre-production prototypes and three displayed upon the vehicle’s debut at the 1948 Amsterdam Motor Show, this Series I model was lost for a long time, but has now been found. 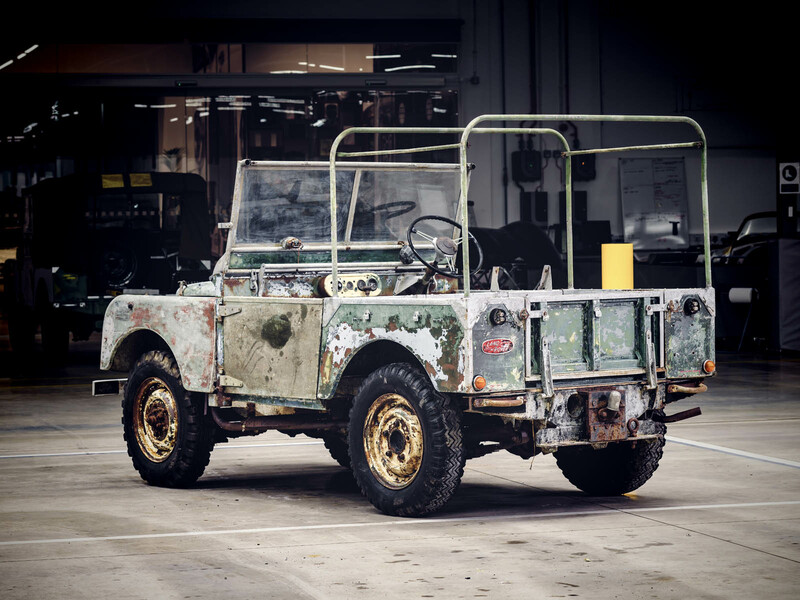 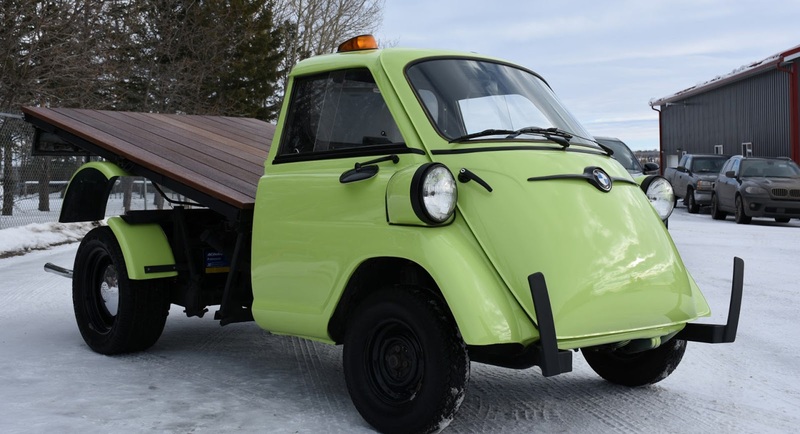 The prototypical off-roader (if one could ever be called that) remained in use through the 1960s, after which it sat for 20 years in a field in Wales before being bought as a fixer-upper project… but that project was never completed. 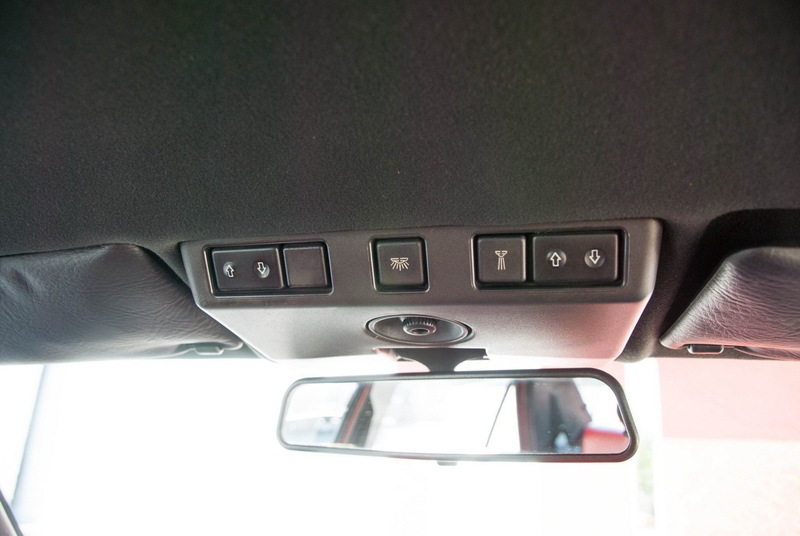 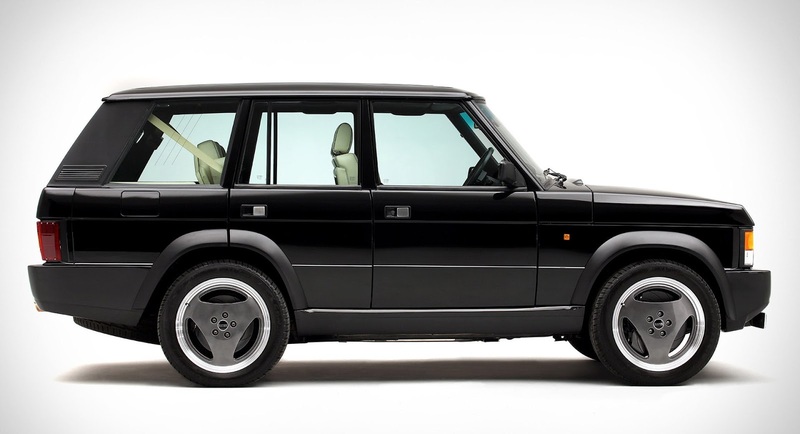 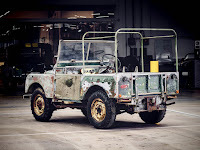 Not until it was discovered, oddly enough, just a few miles outside of Solihull – the same place where it was made seven decades prior, and where Land Rover still produces the Discovery and several Range Rover models. 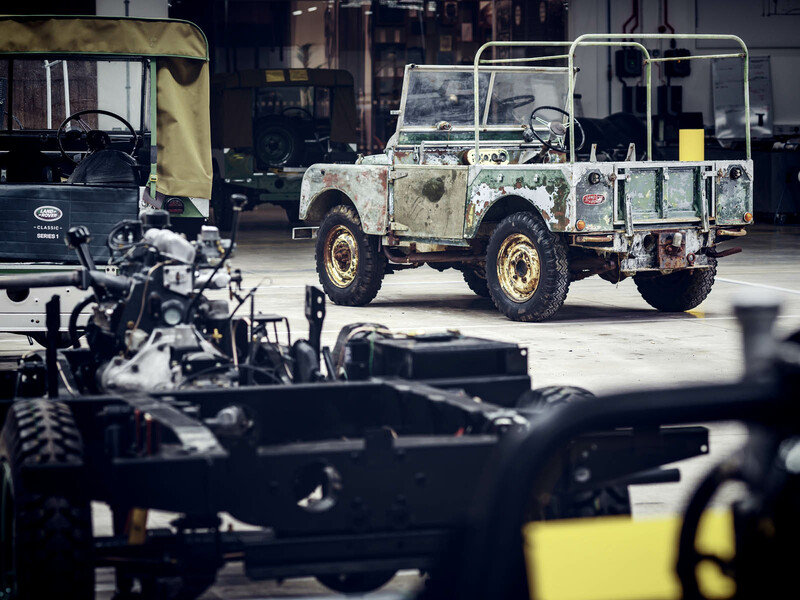 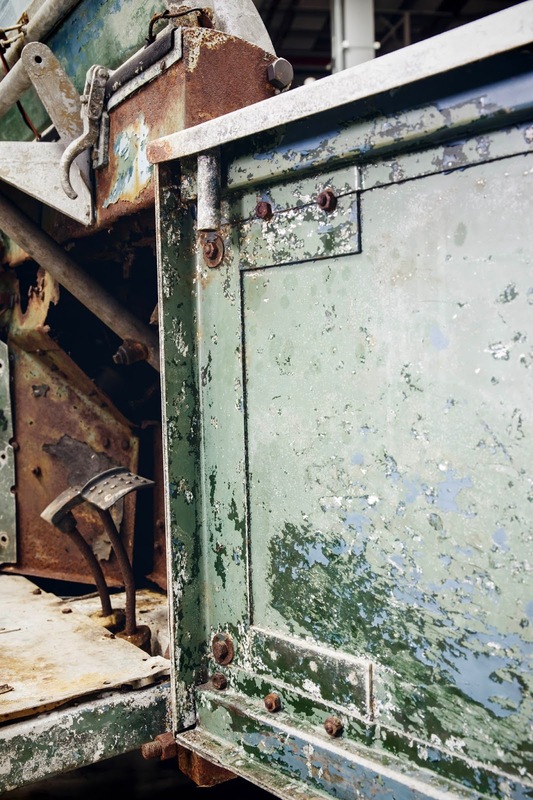 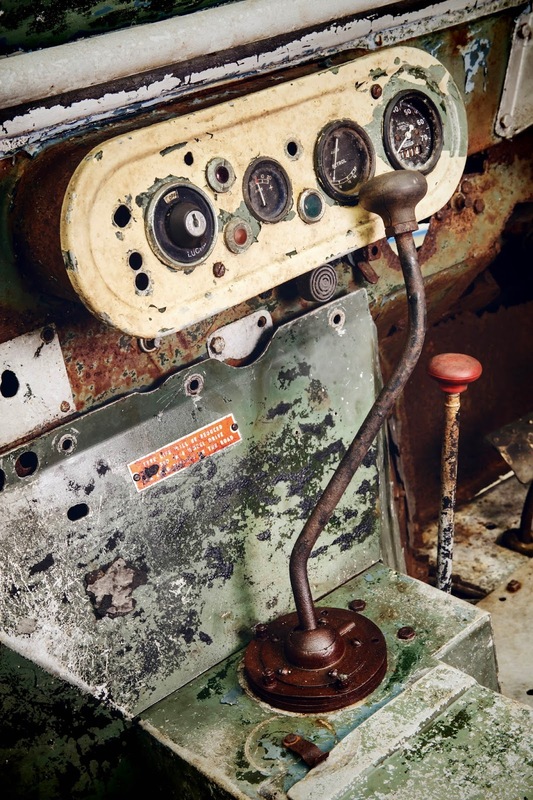 With the historical records now retrieved, the team at Jaguar Land Rover Classic will now undertake its restoration, which as you can see will take some work. 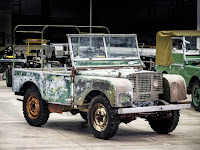 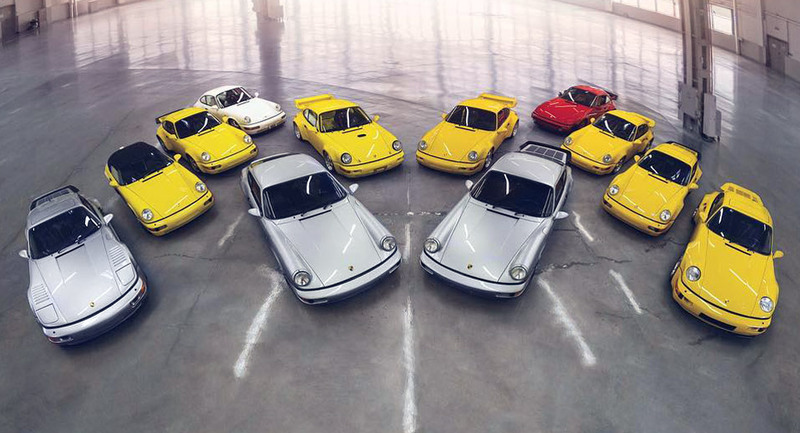 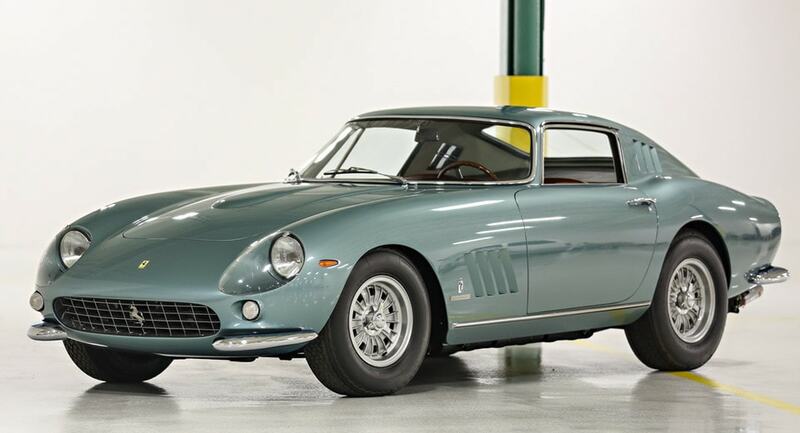 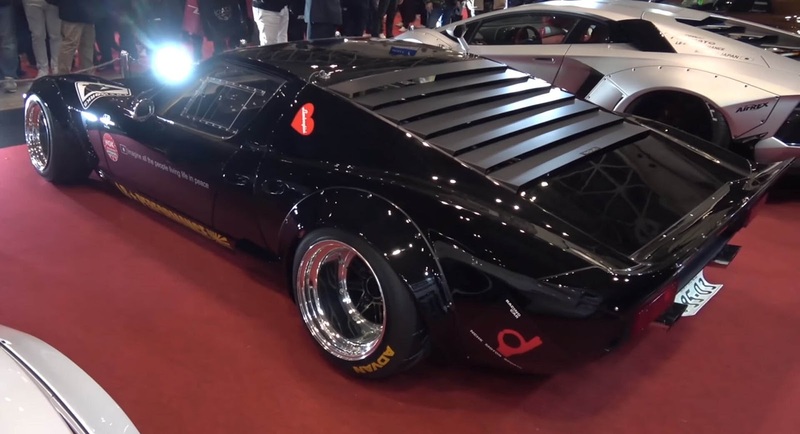 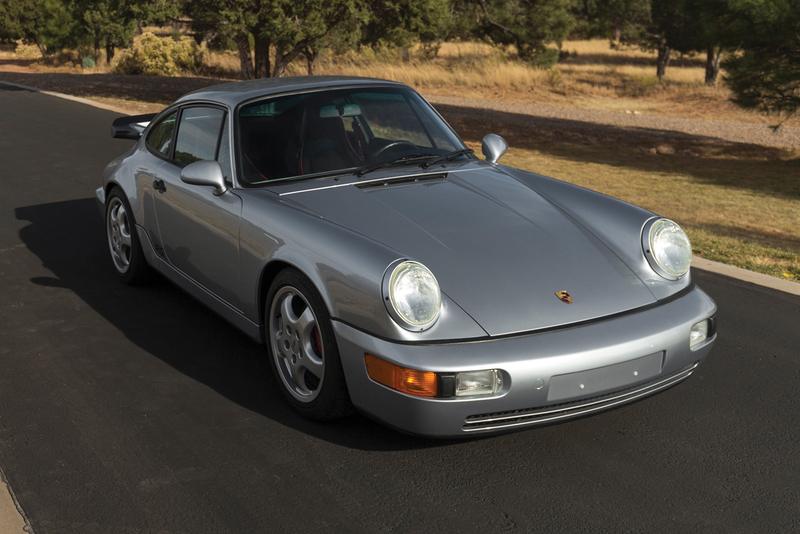 The process will include reworking the thicker aluminum bodywork, galvanized chassis, and removable rear tub that characterized those 48 pre-production prototypes, while preserving to the greatest extent possible the patina it has accrued over the decades. 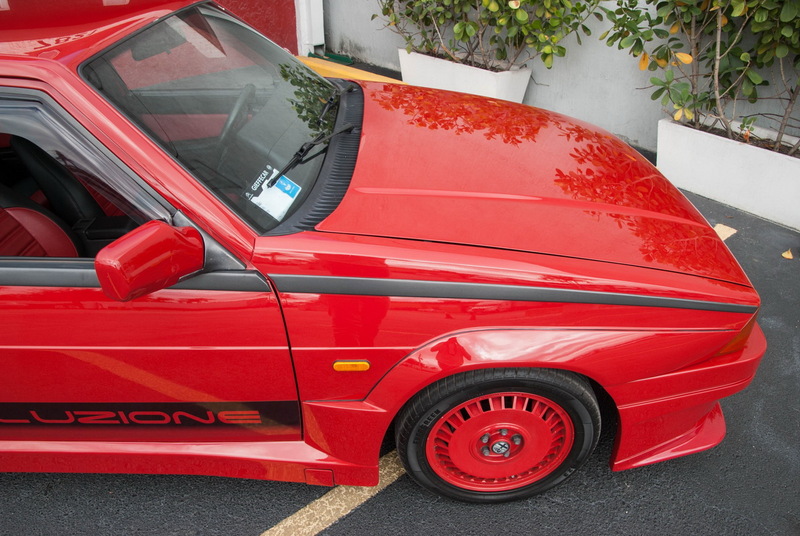 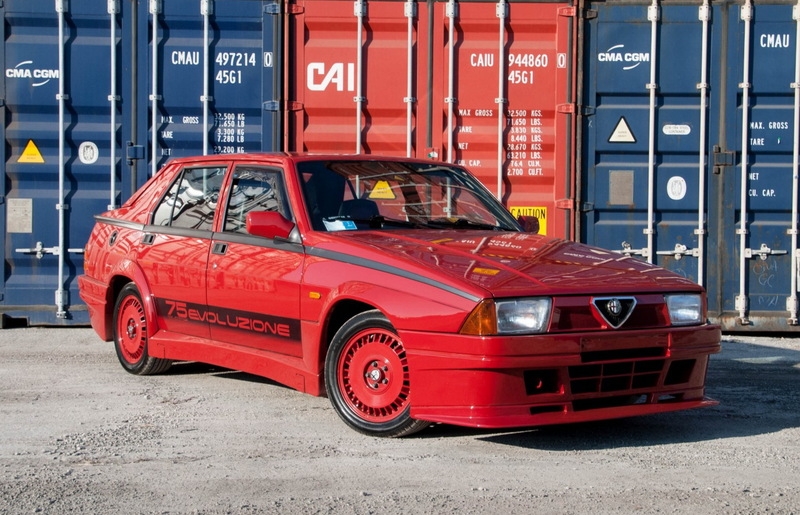 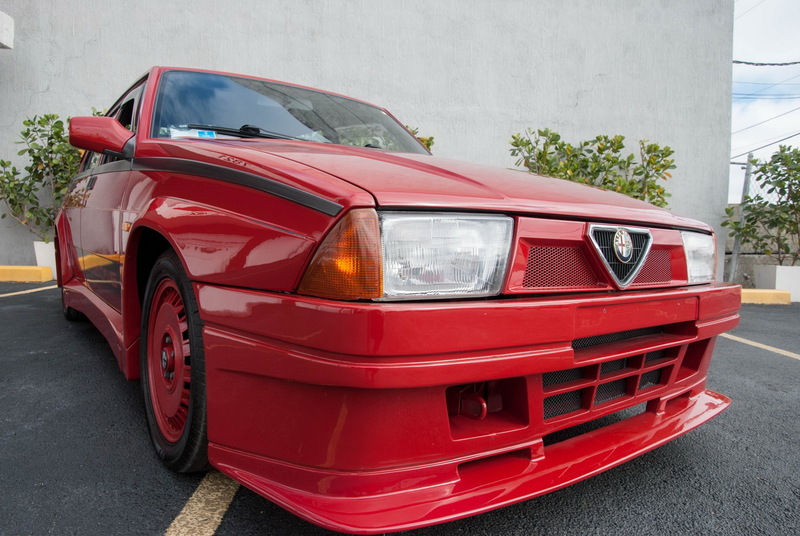 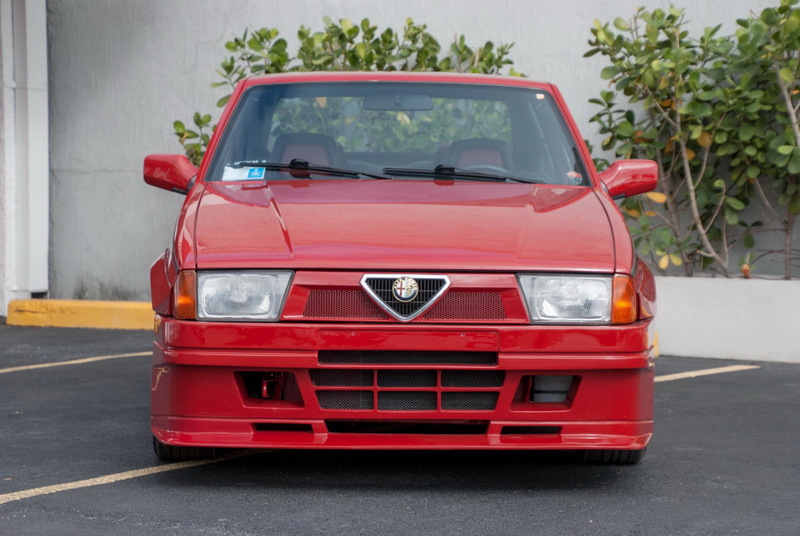 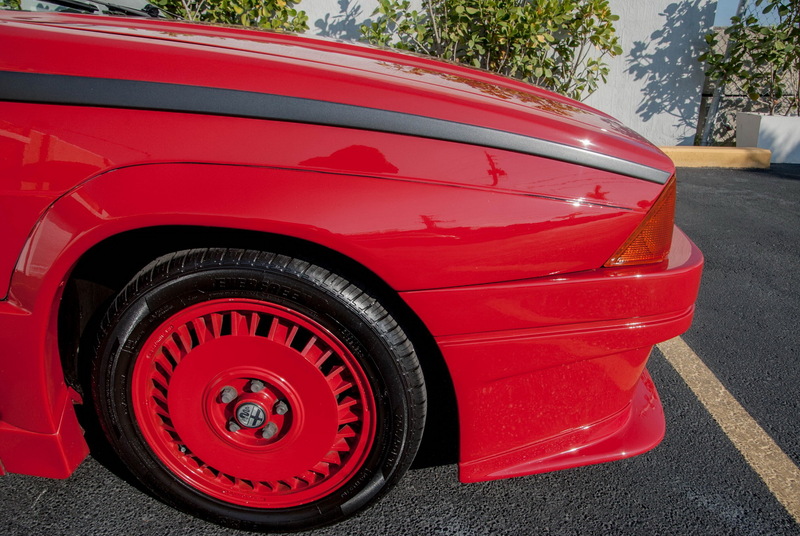 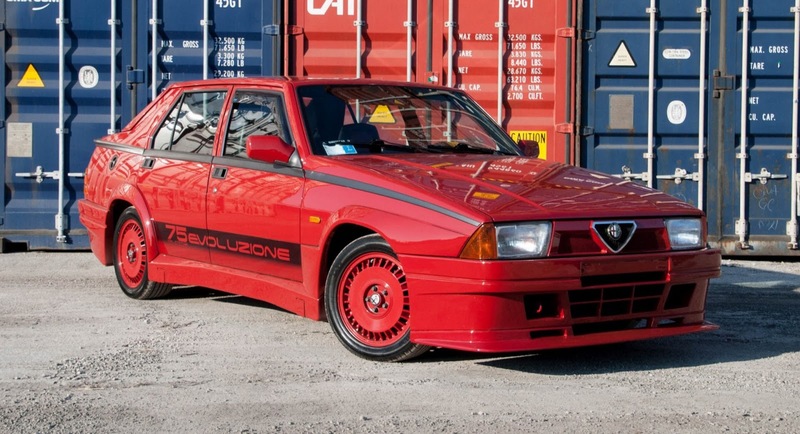 If you’re looking for a rad homologation special to add in your collection, then this fender-flared Alfa Romeo 75 Turbo Evoluzione would like to have a word with you. 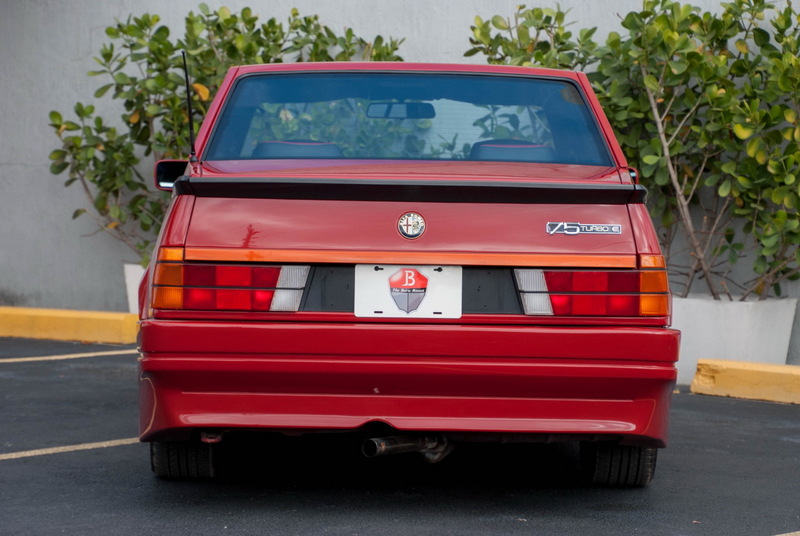 The Alfa Romeo 75 -or Milano, depending on which side of the Atlantic you are- was the last mass-produced rear-driven model the company made before giving us the Giulia. 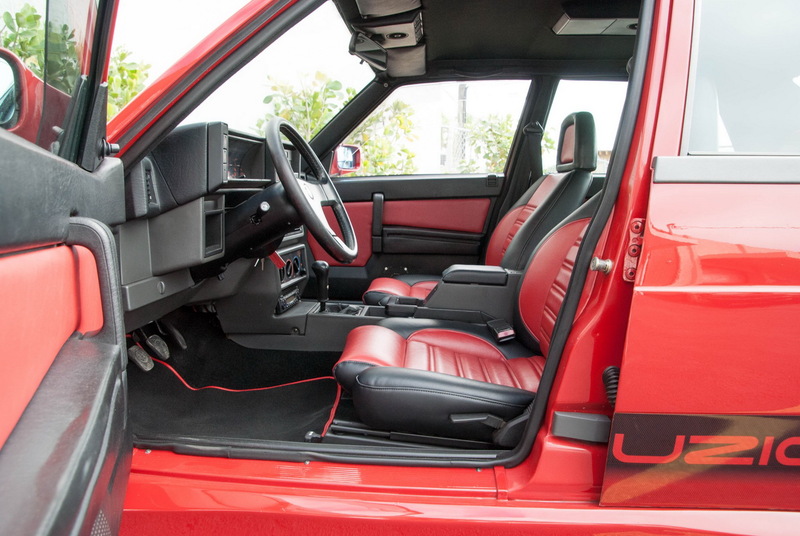 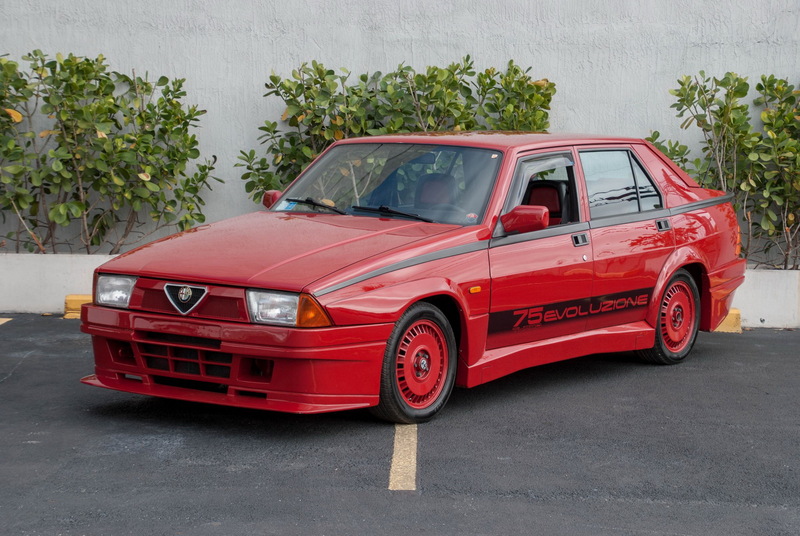 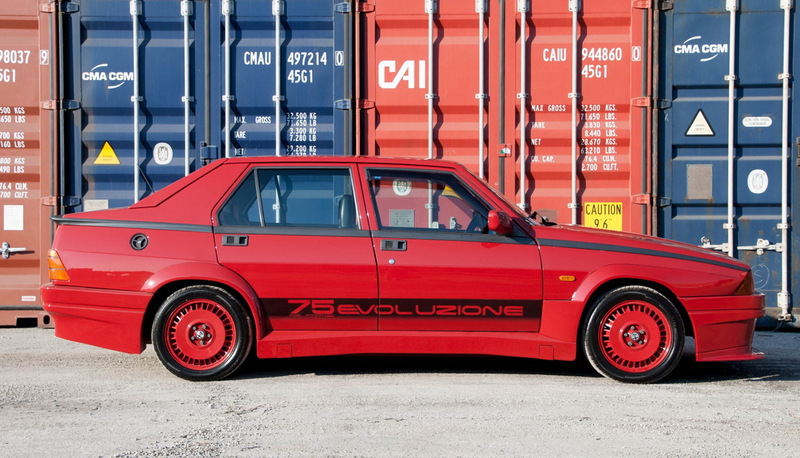 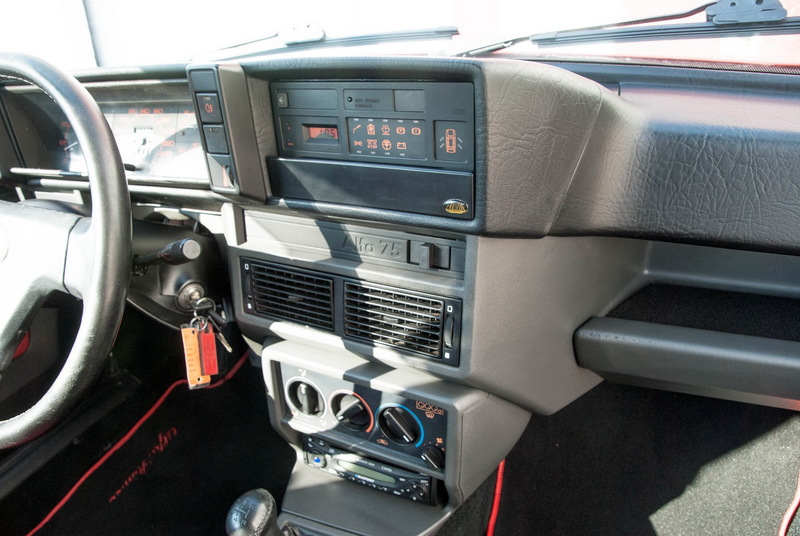 What you see in the pictures is the rarest version of the 75 family, the Turbo Evoluzione, which was a limited run. 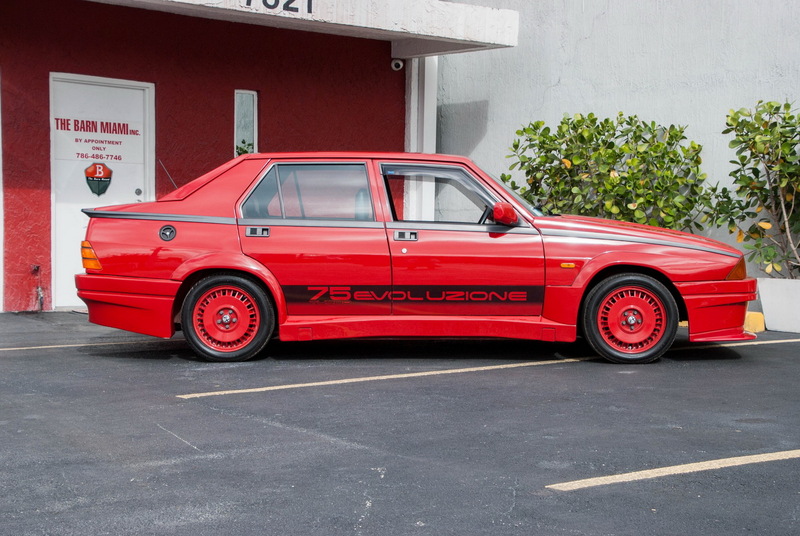 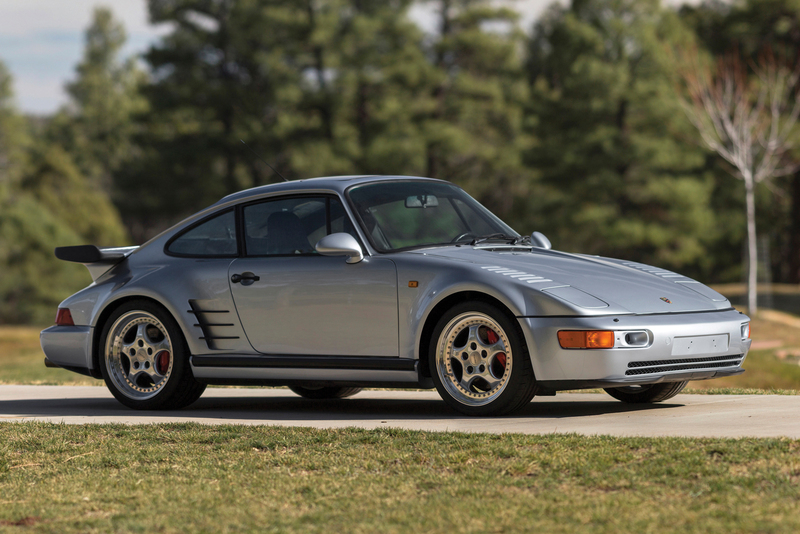 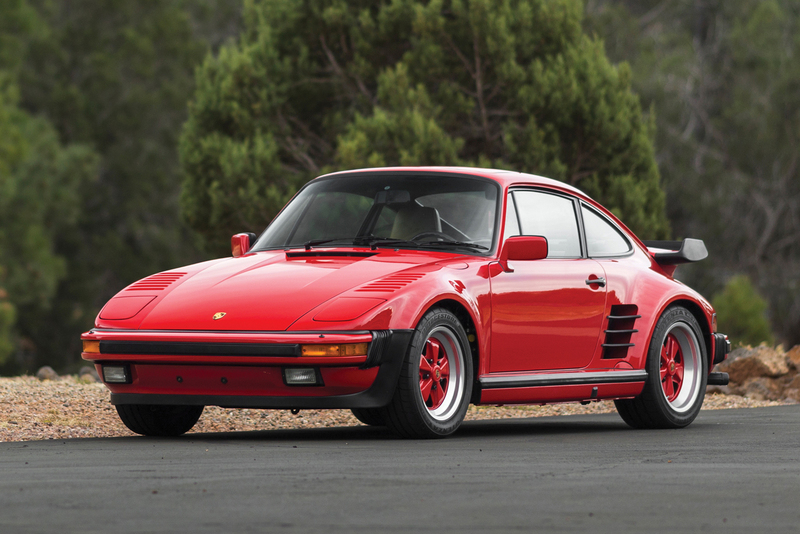 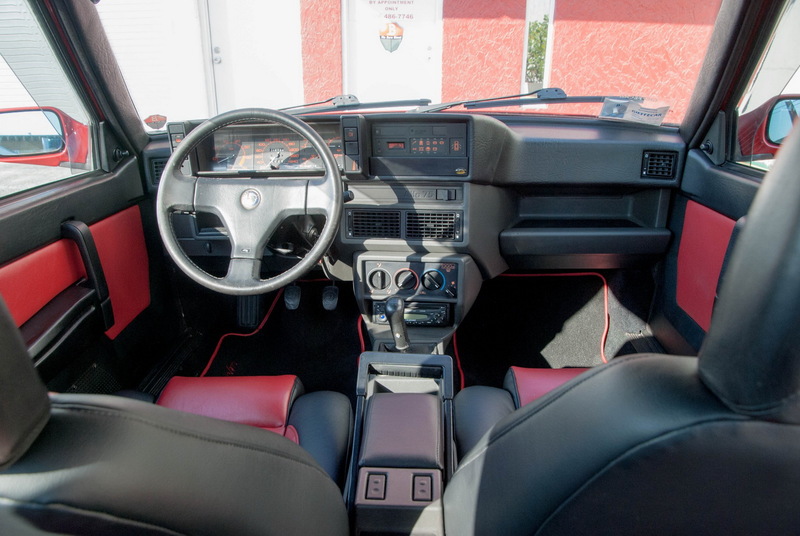 More specifically, this is #468 out of the 500 Turbo Evoluziones ever made, currently offered in auction by Bring A Trailer. 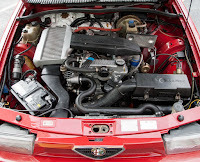 The car was imported in the US from Italy back in 2013 and is currently showing 116,000km (around 72k miles) on the odometer. 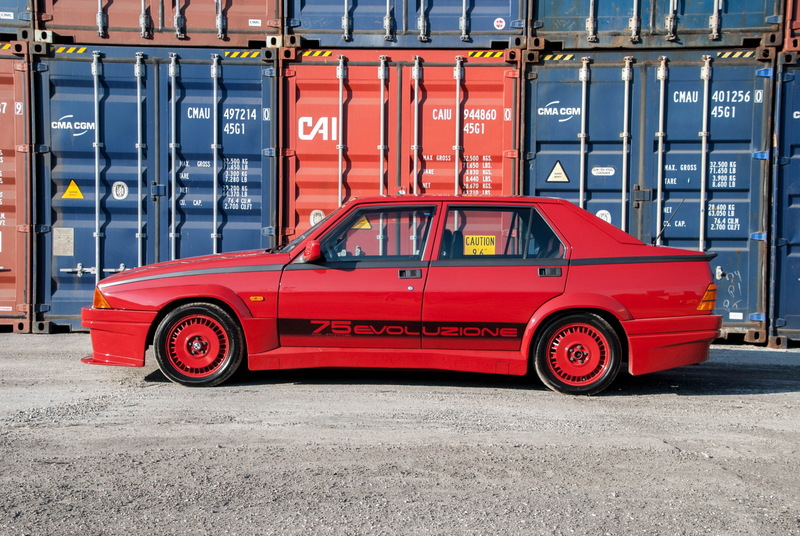 The most obvious visual changes of the Turbo Evoluzione is, of course, the fiberglass bodykit, which includes new fenders, bumpers and side sills, along with matching red 15-inch alloy wheels and that wonderfully ‘80s black decals. 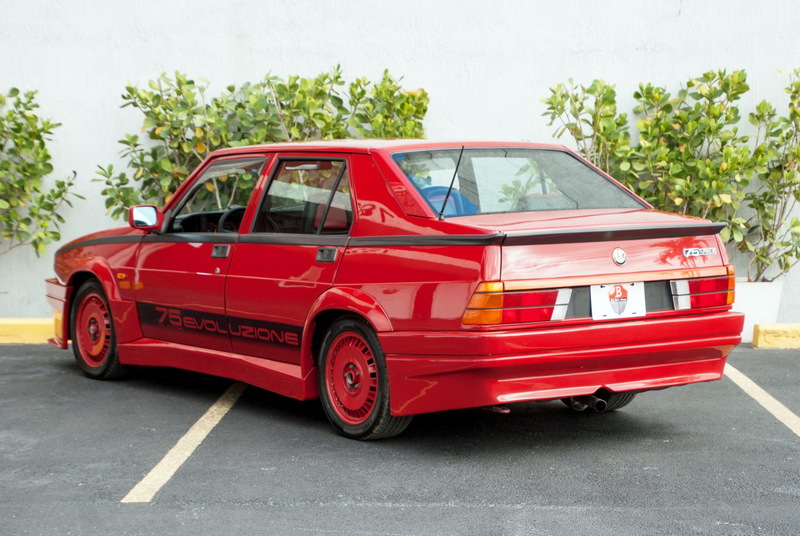 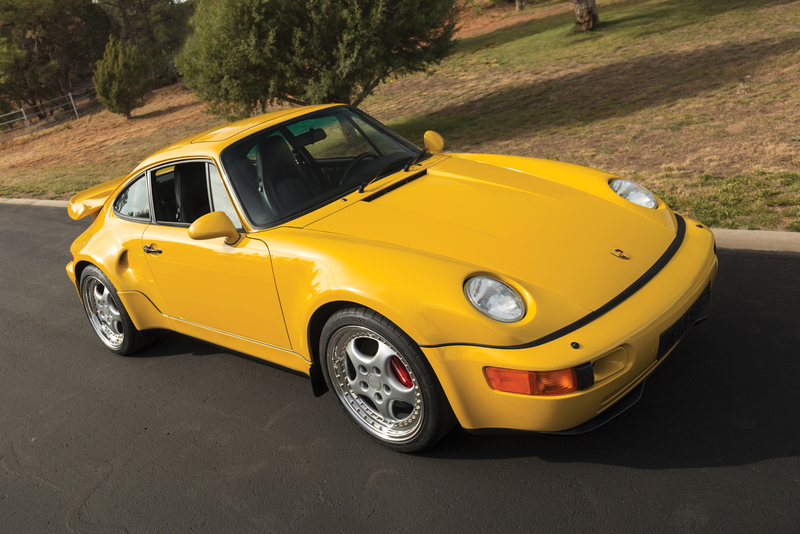 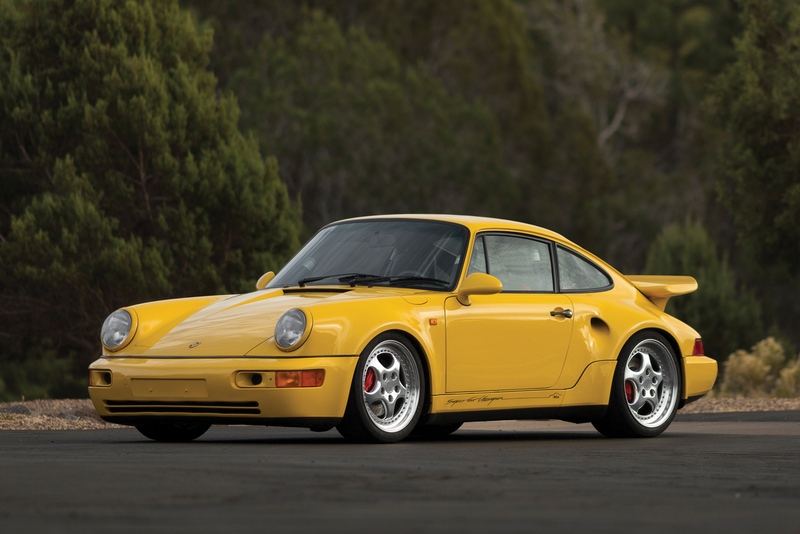 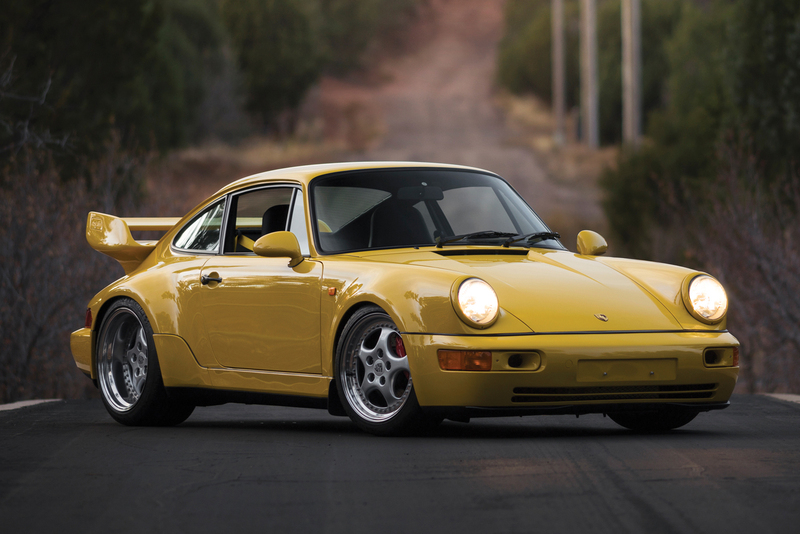 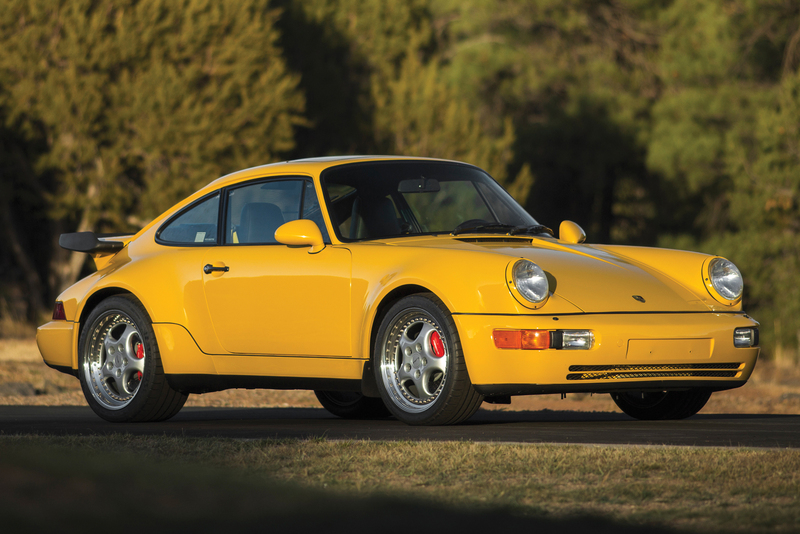 Power is provided by a turbocharged 1.8-liter engine that, on paper, puts out 155hp, the same as the regular 75 1.8 Turbo. 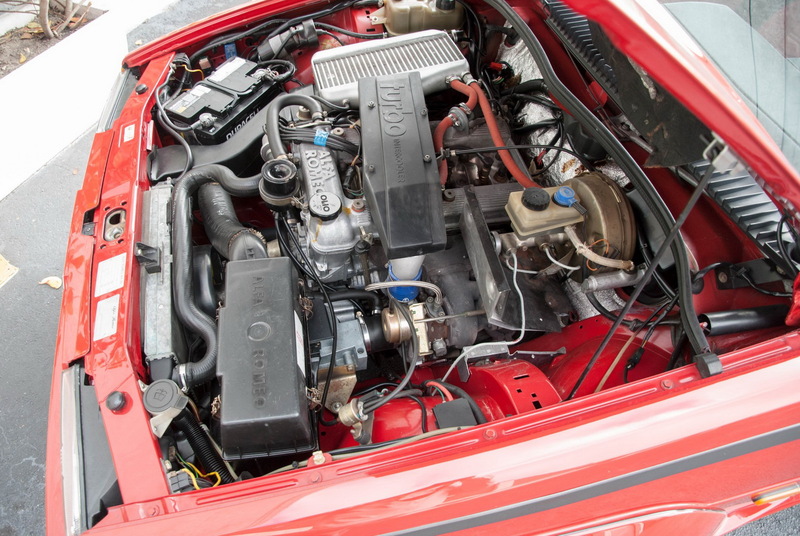 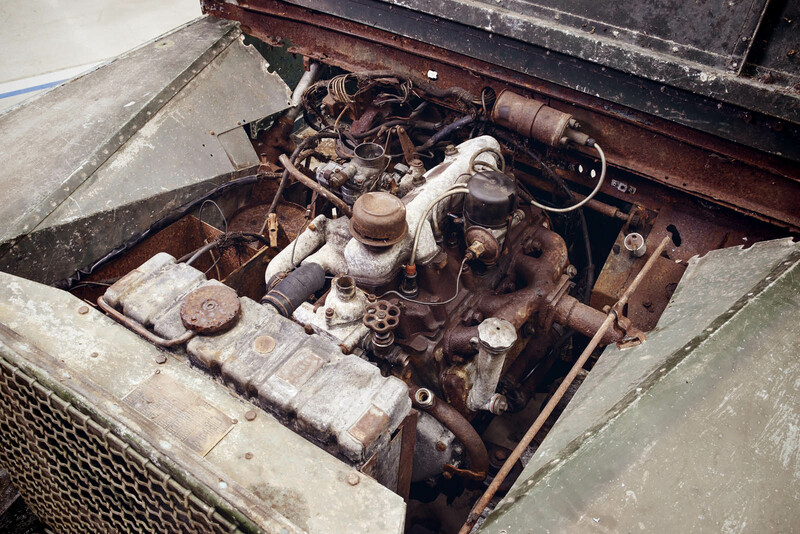 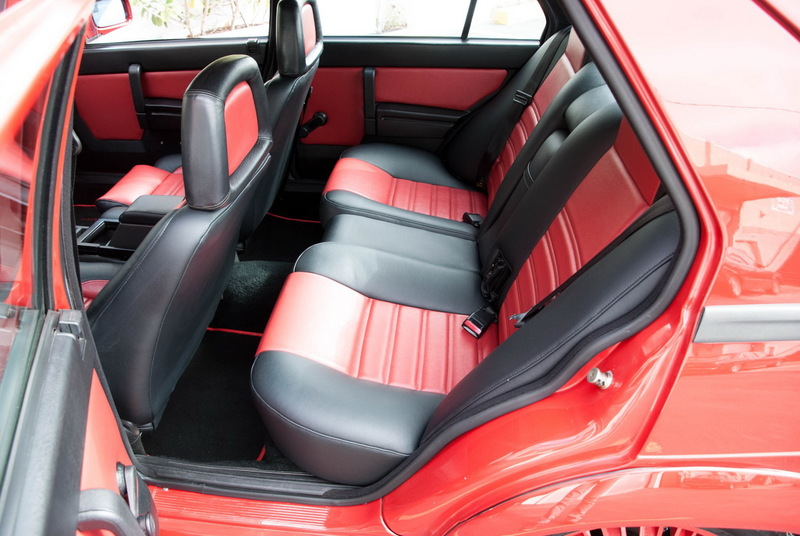 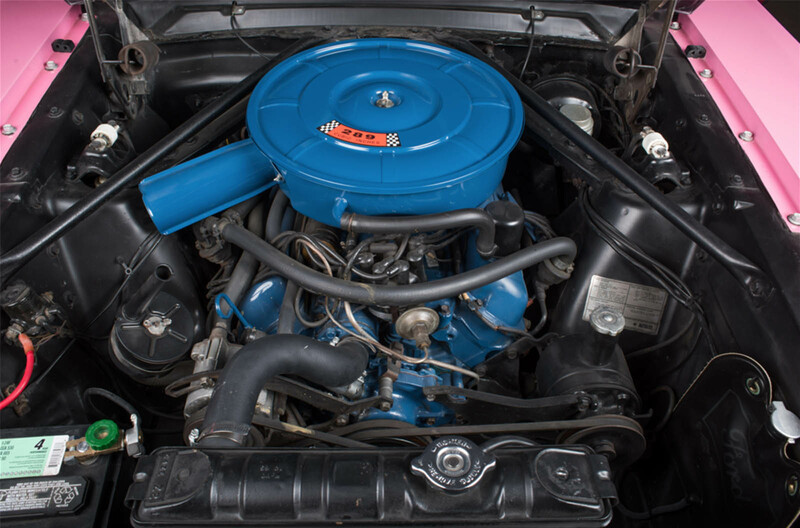 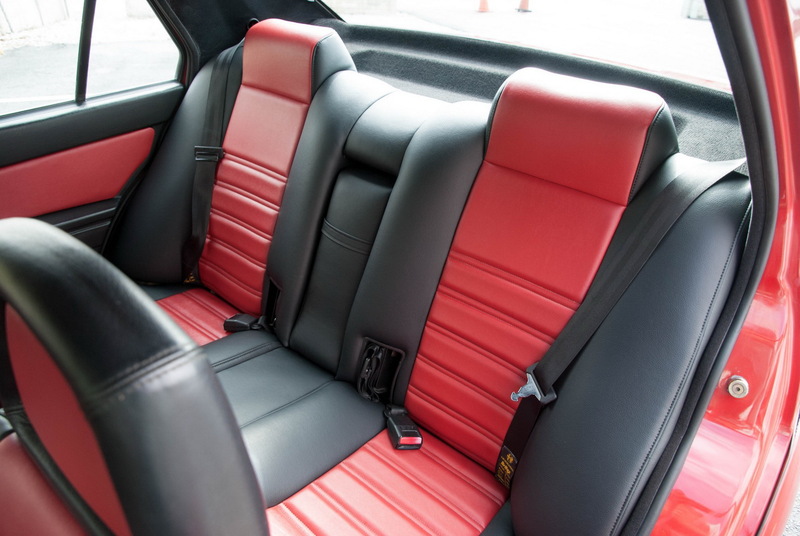 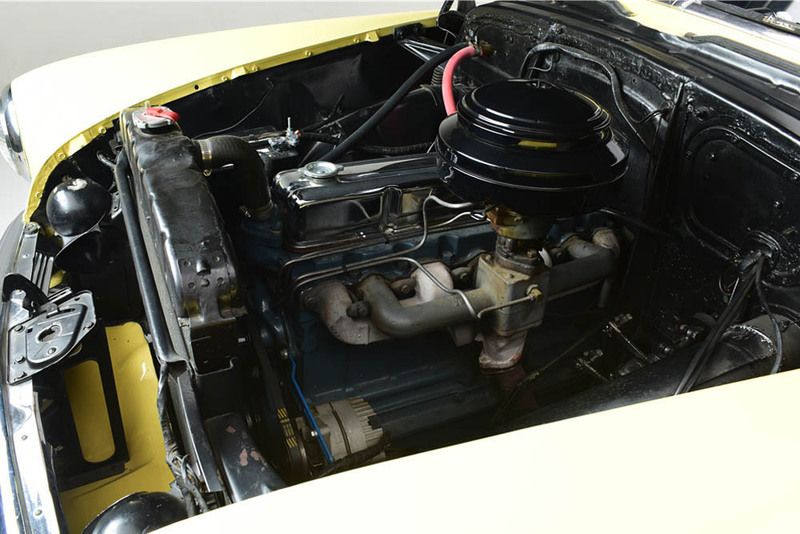 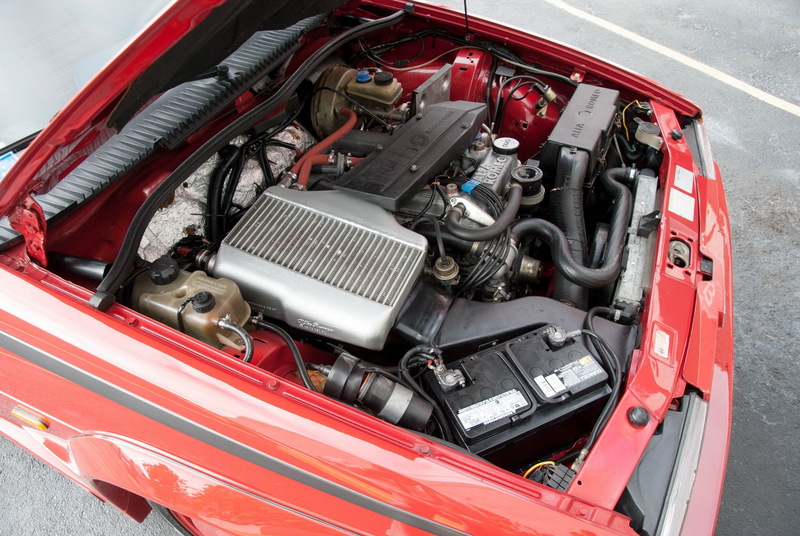 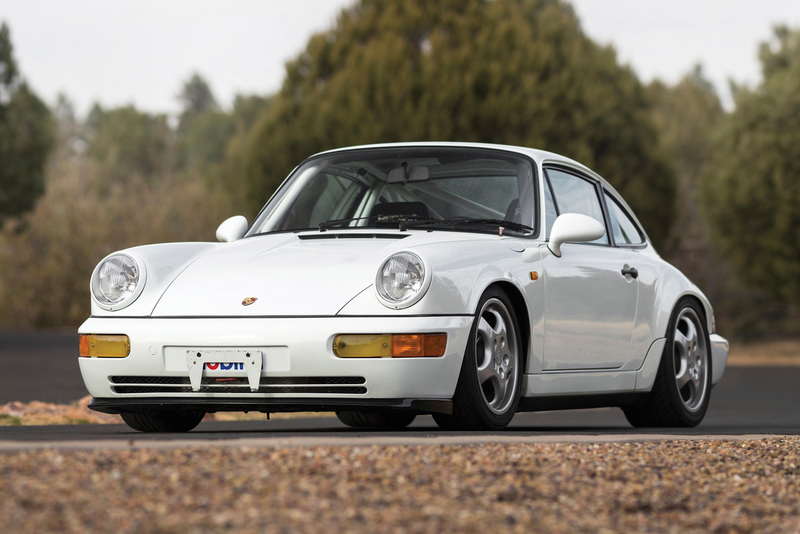 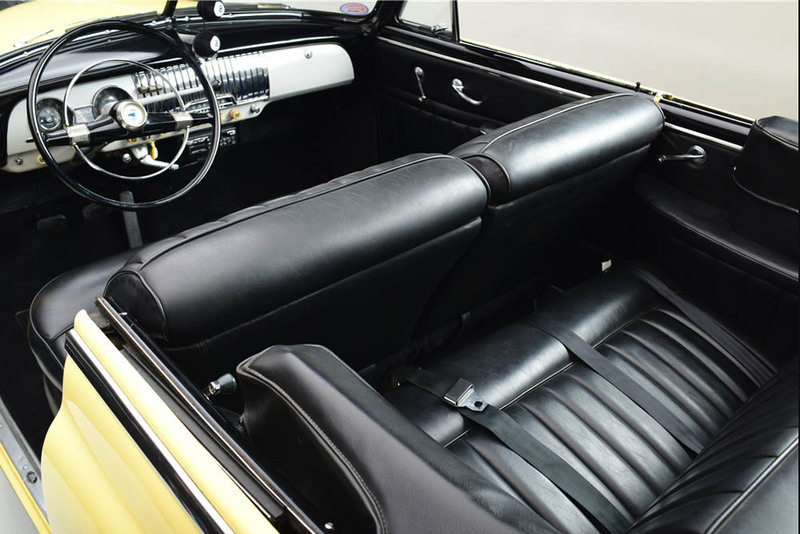 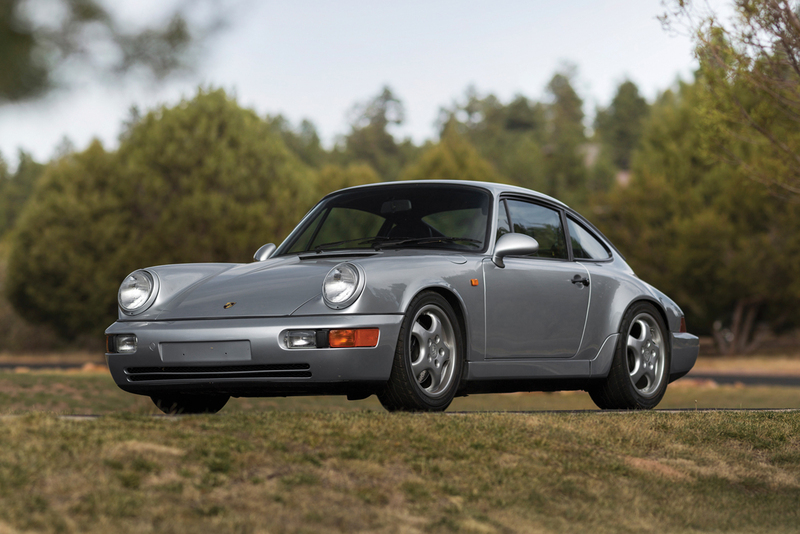 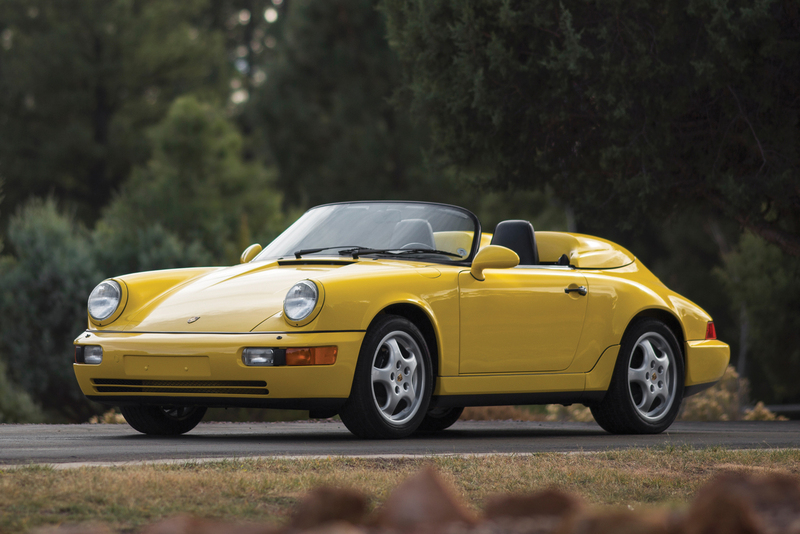 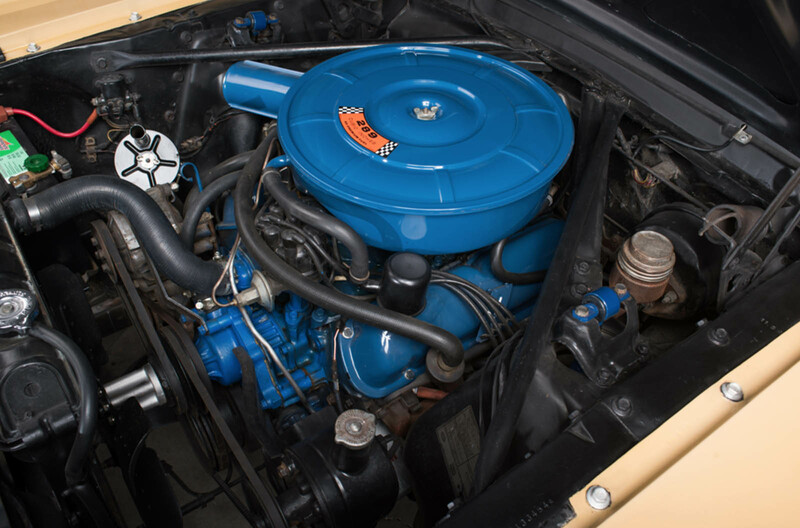 However, the engine is believed to make closer to 170hp as it had unique valve timing, a dual fuel pump and a relocated air filter, not to mention the slightly smaller bore of the engine. 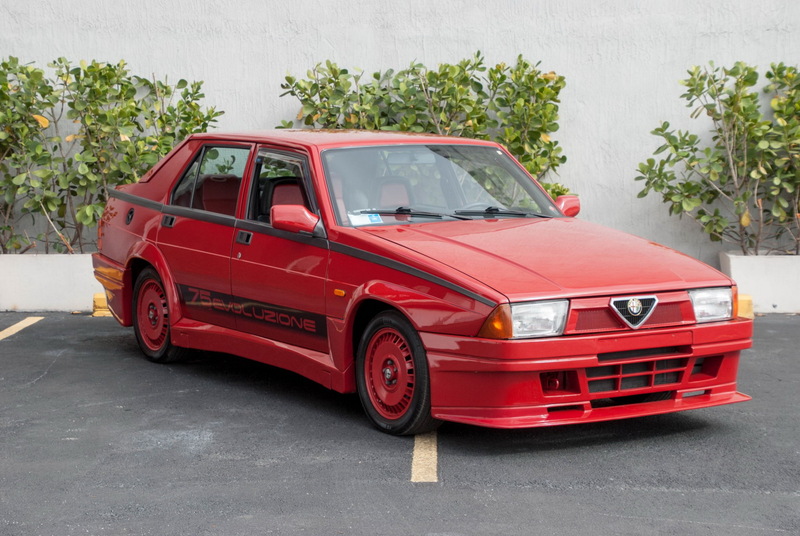 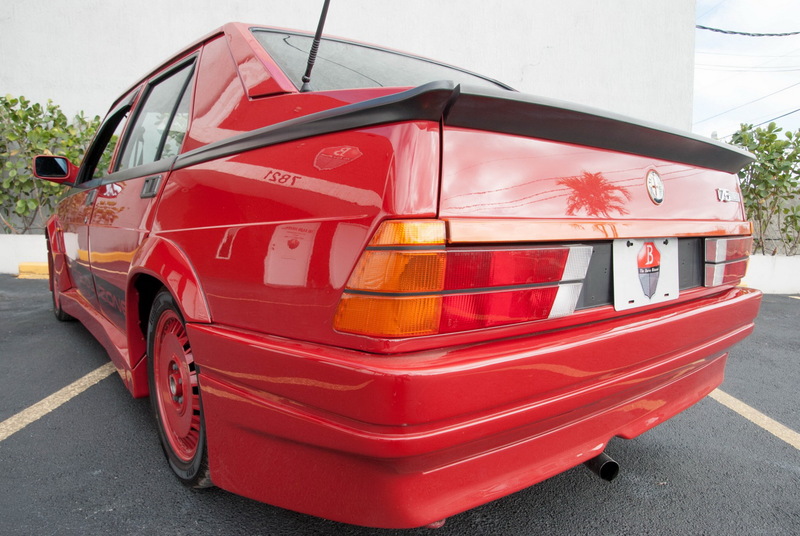 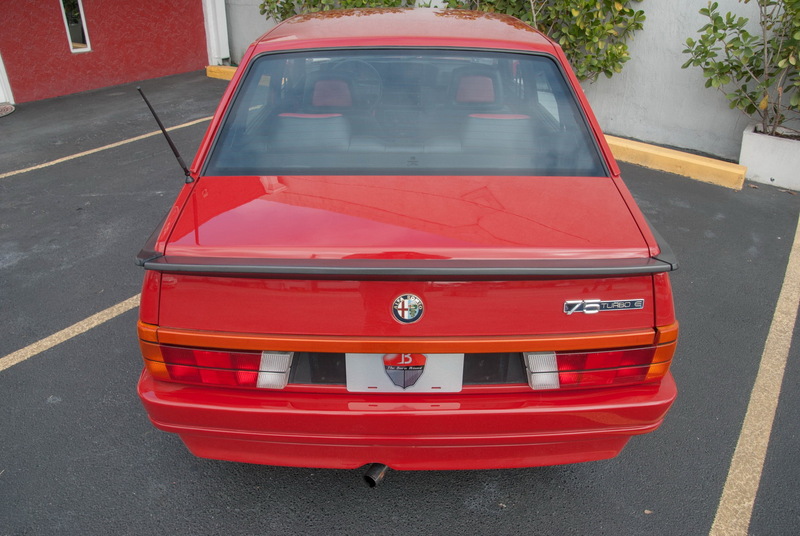 These limited edition Alfas came even with a different chassis code than the regular 75s and many of them were converted to race cars, so to find one in this condition in the U.S. is like finding a needle in a haystack.